Unmatched Networking: Networking like you won't experience at any other conference. Attendees at the Annual Meeting aren't just here to gain knowledge - they're here to share. 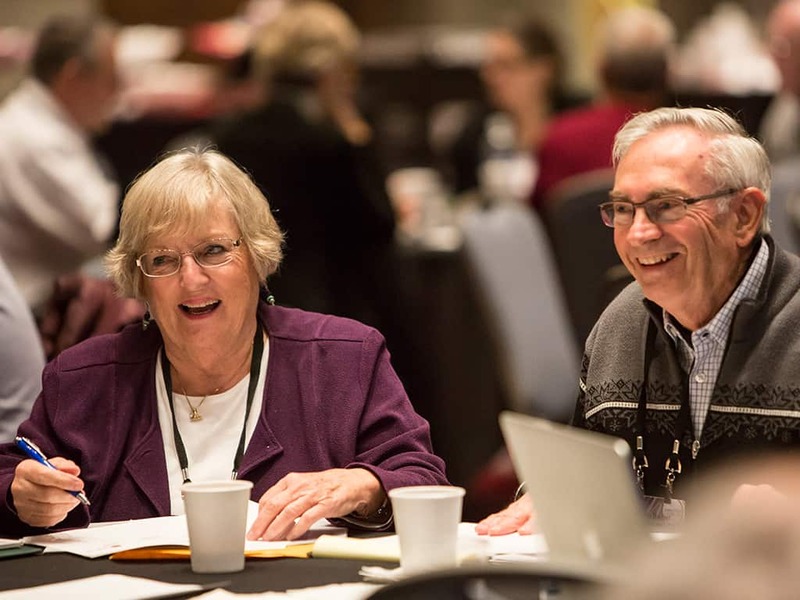 As a member of the not-for-profit aging services community they, like you, know that the care for their residents only gets better when great ideas are shared. Education You Can Use: The field is getting more competitive and to stand out you need to provide the most innovative programs and services. You need to know what's new and what's working for others in order to effectively meet the expectations of your current and future residents. 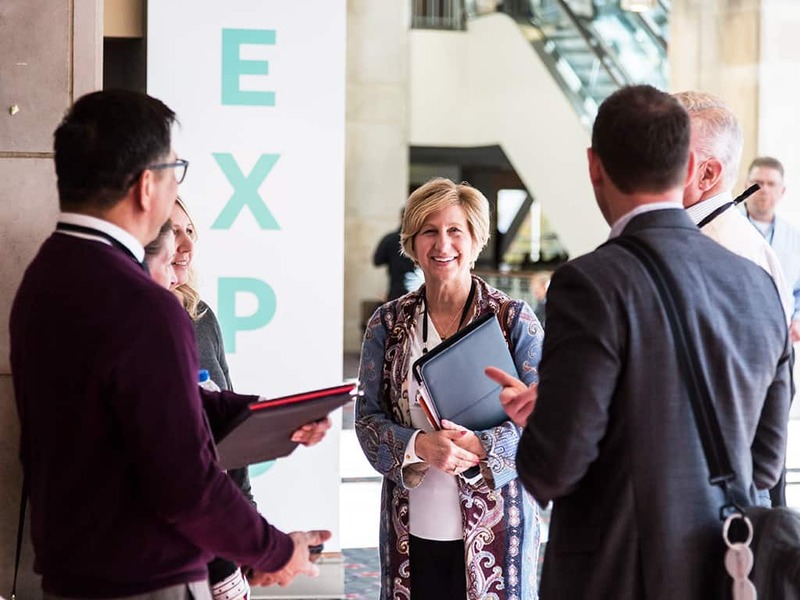 Content is carefully curated to ensure the most relevant and timely topics are addressed with more than 150 sessions, open discussions and executive presentations. Your Next Partner: A good idea is only as good as a partner who can help you actualize it. 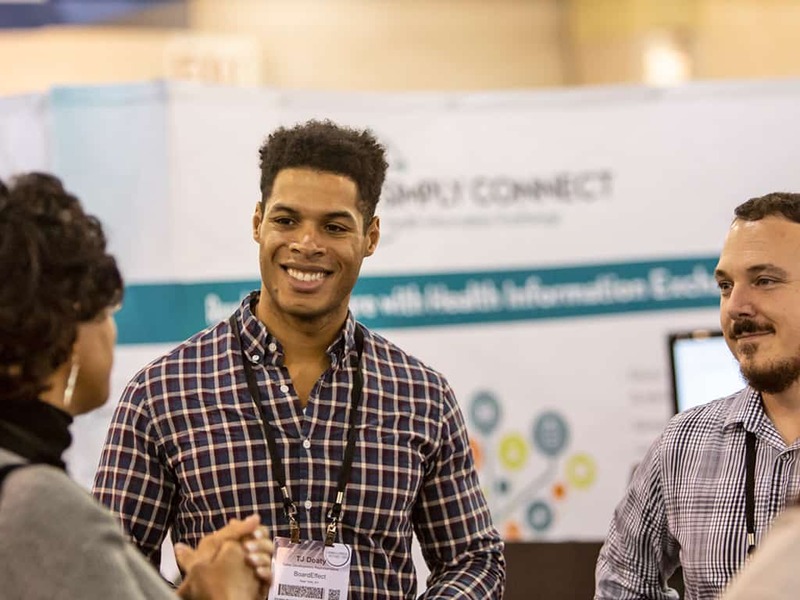 From companies that focus on the latest technological solutions, or help increase independence and agencies that help with staffing or marketing, your next partner is waiting for you in the EXPO hall. 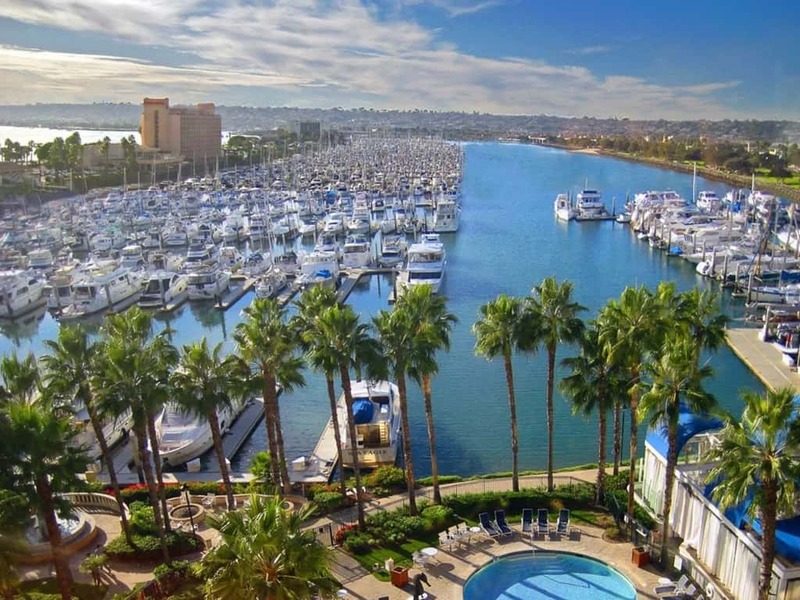 Join us in San Diego this October! Video Gallery See Keynote speakers, presentations, entertainment clips and more!